Pretty, isn’t it? Can’t wait to share it with you! 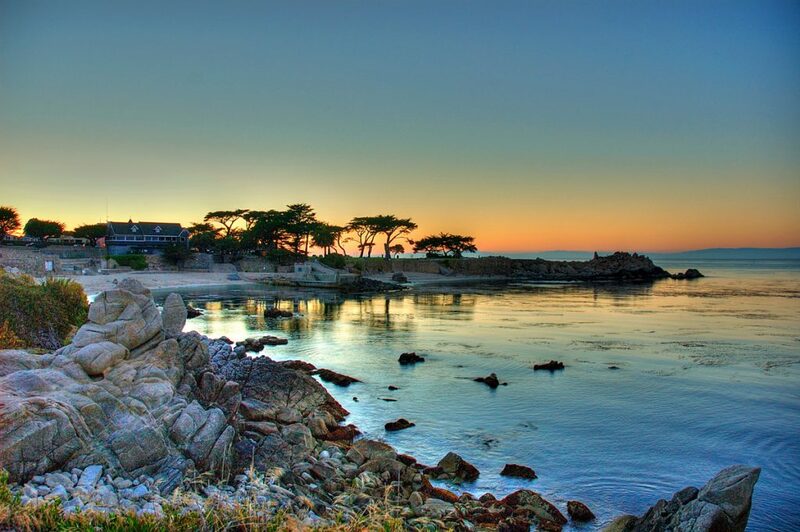 This month we return to one of our favorite sites, Lovers of Jesus Cove in Pacific Grove. We will meet in the upper parking lot next to the swan-encrusted glass bottom boat to look at conditions, introduce buddies, and do a dive site briefing. There are restrooms at this site and the parking is free. The dive entry is through a sandy protected cove so divers of all skill levels are encouraged to attend. We will dive site #1, the cove, since it is easier to navigate at night back to shore with the street lights as markers. We’ll more than likely see some of the usual suspects and hopefully some unexpected critters as well, like monkey face pricklebacks, midshipman, and sailfin sculpin. At night, the rockfish are more active and it is surprising how many juvenile fish come out to play. Make sure and bring two lights out to this dive as it will be getting dark even as we enter the water, this is repeated in guidance but I wanted to say it here so people don’t forget. These dives are a lot of fun, come out and join us! Previous Post:Our next Club Dive is at Carmel River Beach on January 26th, Saturday 8:30 am.